Holes in your exhaust system might seem like a small problem at first, but they’re the kind of thing that can build and cause a big headache if left unfixed. Fumes leaking out of your exhaust in the wrong place can increase your car’s emissions, and they can also damage other parts of your car. 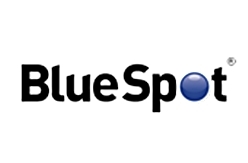 Replacing the damaged exhaust system or other car parts can be costly. 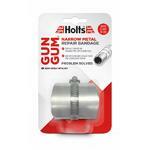 Luckily, repairing your own exhaust is not only possible but also safe and cost-effective, thanks to Holts Gun Gum. Gun Gum - Leading manufacture in exhaust repairs, sealers and joiners. 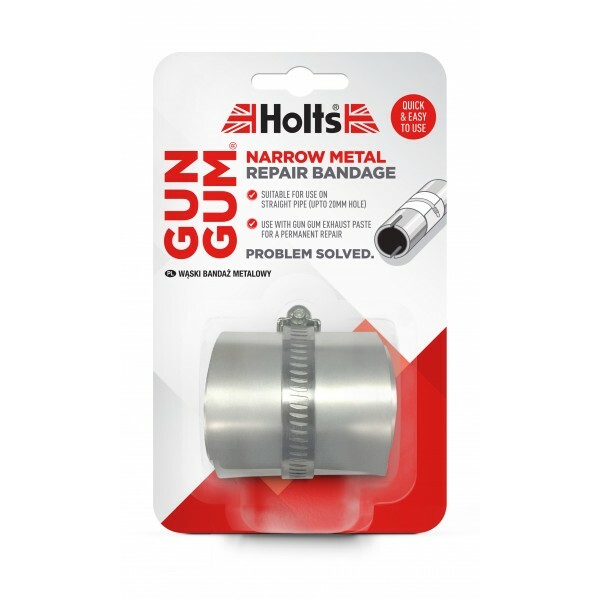 This product is a Bandage, used for repairing broken or rusty exhaust systems to Brand New.